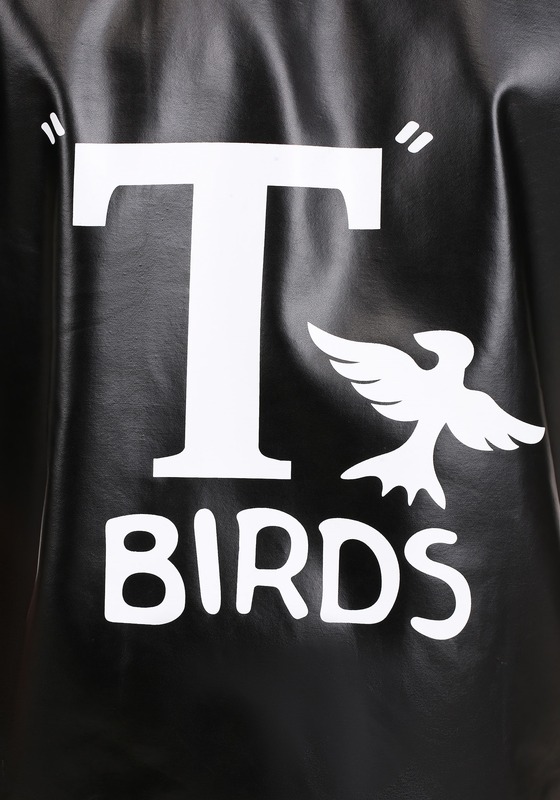 Trying to become the newest member of the T-Birds? 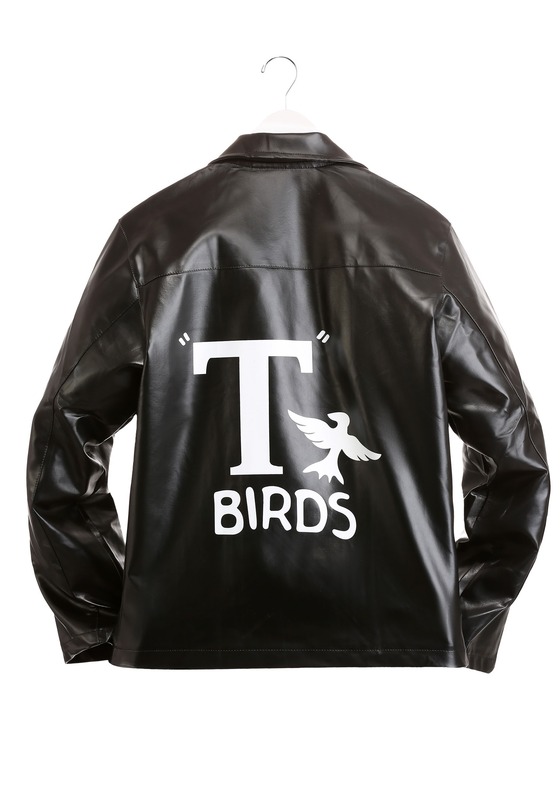 This Plus Size Grease T-Birds Jacket proves as exclusive as the new Rydell High crew you’re joining and it’s made of our finest faux leather. 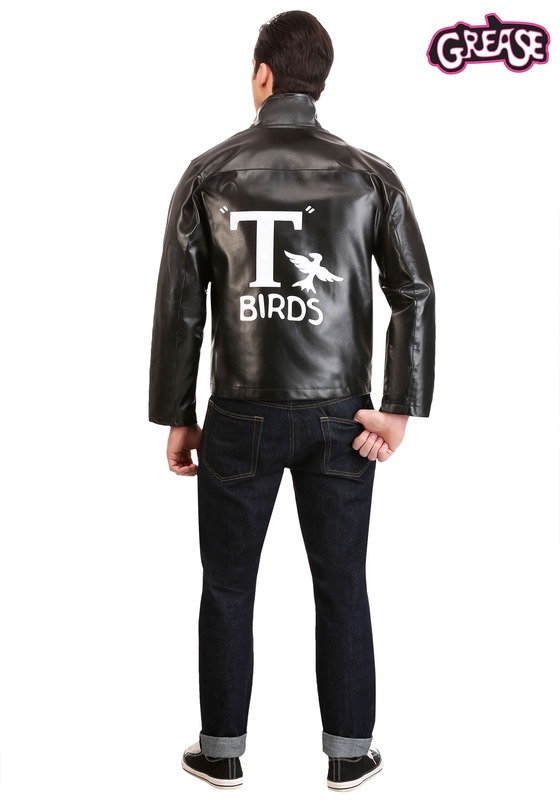 It even has the T-Birds logo emblazoned in white on the back, so you can instantly show your loyalty to your new (much cooler) group of friends. 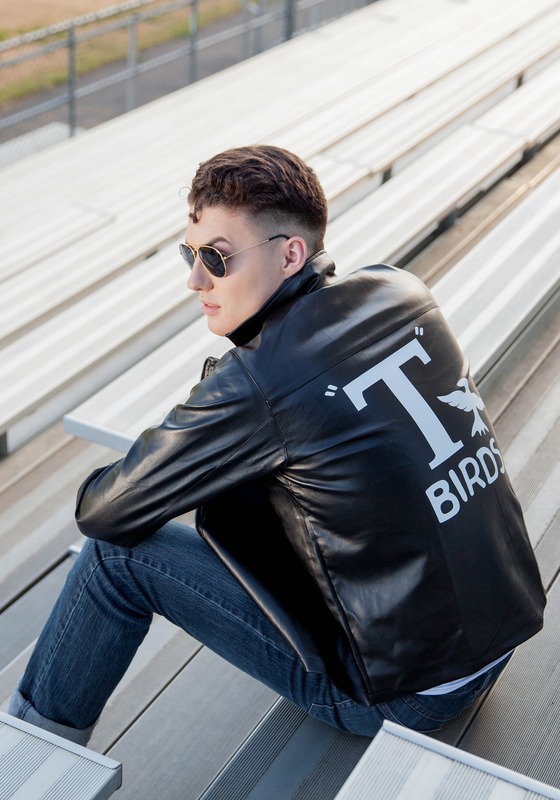 Add your favorite black denim, a classic white tee, a little (giant) dab hair gel for that perfect, slicked-back ducktail and you're all set! 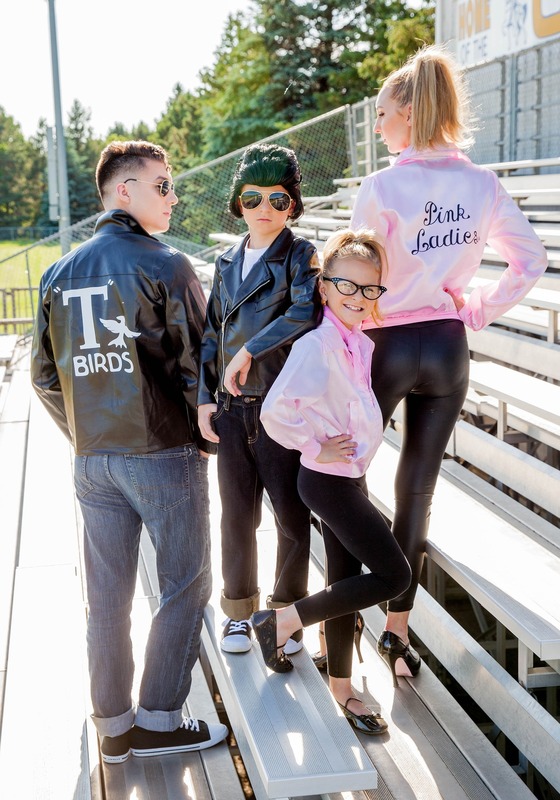 You’ll be ready to fix Greased Lightning and hang out with the rest of the T-Bird crew! When I opened the package i was hit with the biggest smell. The jacket had a smell that was disgusting. 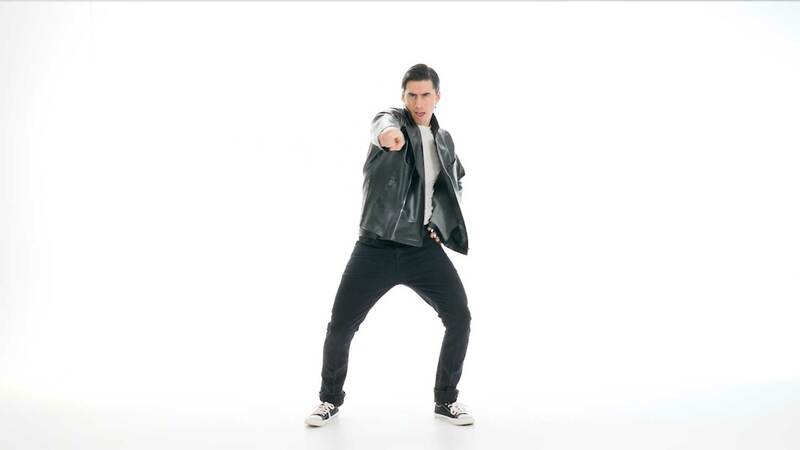 I aired the jacket out and even tried dryer sheets and febreeze. Nothing worked. 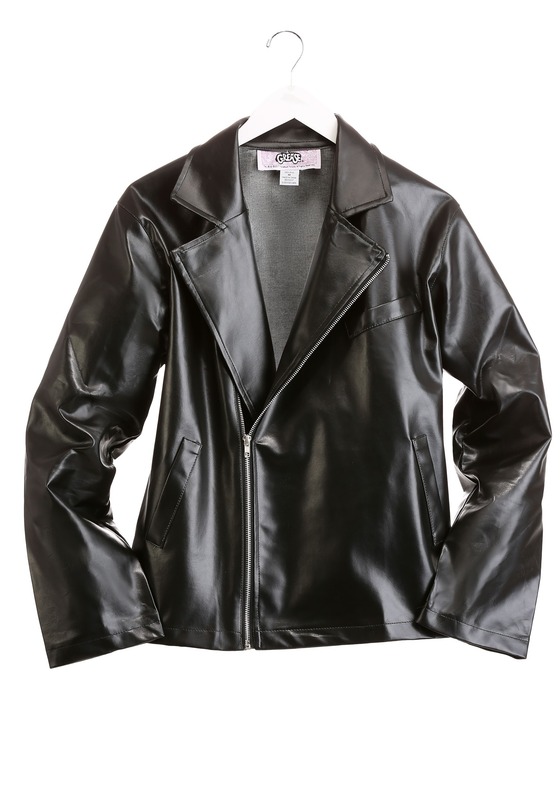 This was a jacket for a church event for people with special needs. Couldn’t use the jacket. So disappointing. Don’t order this item. Very unhappy with this jacket. 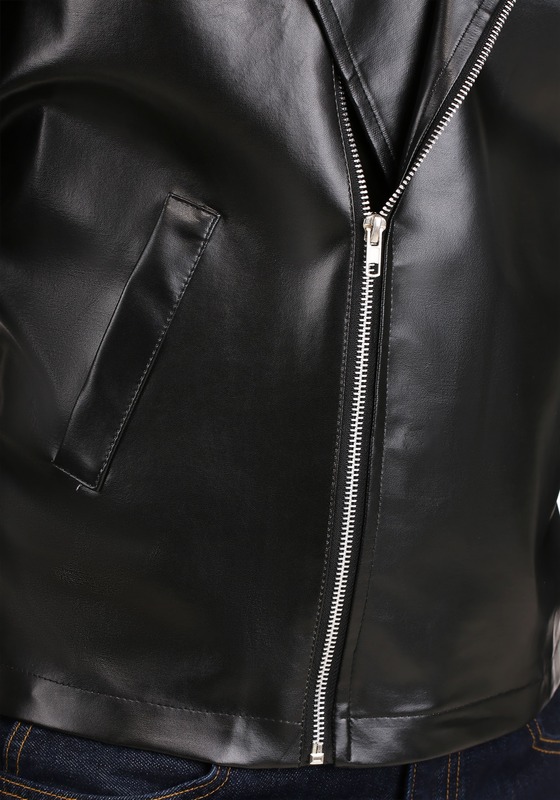 Picture shows a center zipper. 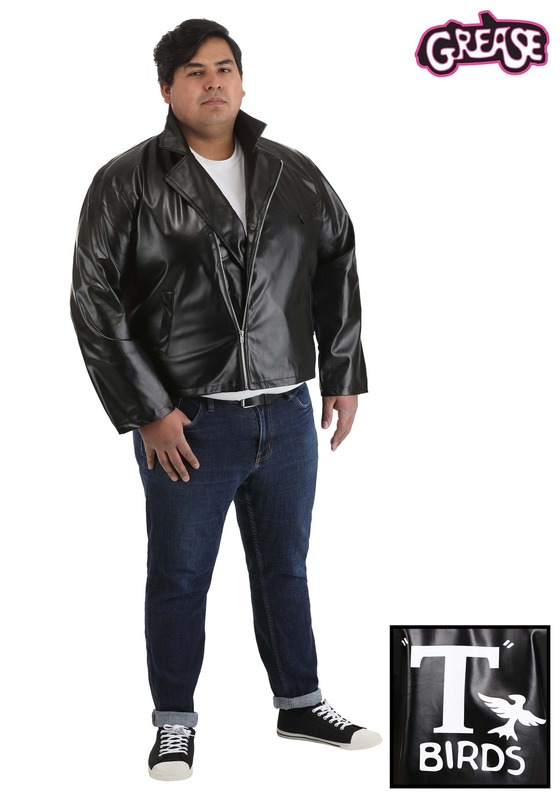 The jacket we received had a side zipper making it fit very awkwardly. We took all of the proper measurements and the jacket still didn't fit. The chest area was snug. The arms were huge. The length didn't even reach his belly button. Will be returning this one.